DoughNation is Westchester County’s first caterer of wood-fired mobile pizza and voted “Best Food Truck” by Westchester Magazine. DoughNation was created in 2012 by Chef David DiBari of The Cookery and The Parlor restaurants to bring his love for Neapolitan pizza “anywhere you want it”. The lovable little pizza truck spins perfectly blistered Neapolitan pizza rounds topped with carefully sourced local ingredients from a 900°F wood burning oven. 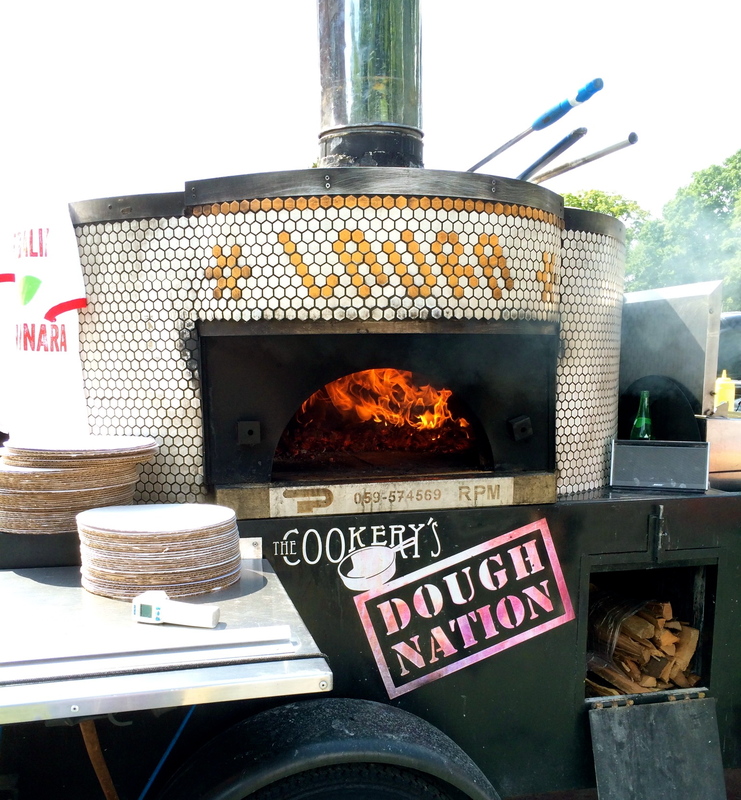 You can find DoughNation creating a fiery spectacle at private parties, corporate events and farmer’s markets throughout Westchester County and the Hudson Valley. You book it, we’ll bake it! DoughNation donates! 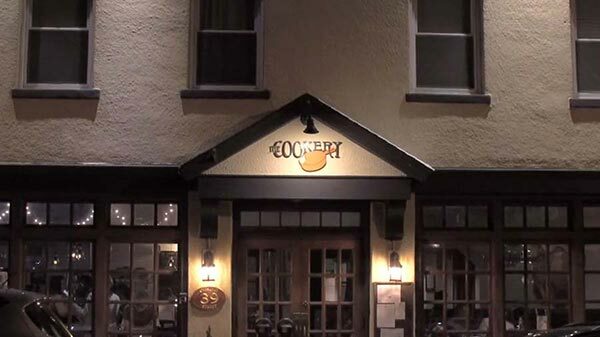 The Cookery’s DoughNation donates a percentage of every pie sold to local charities.